DriveNow is a flexible car sharing service from BMW, giving members 24/7 access to a fleet of premium BMW and MINI cars. The service is available in Westminster, Tower Hamlets, Southwark, Barnet, Brent, Hackney, Haringey, Islington and Waltham Forest. Find and reserve a car in the DriveNow app. Use the app to unlock the car, then get in and drive by the minute, hour, or day. 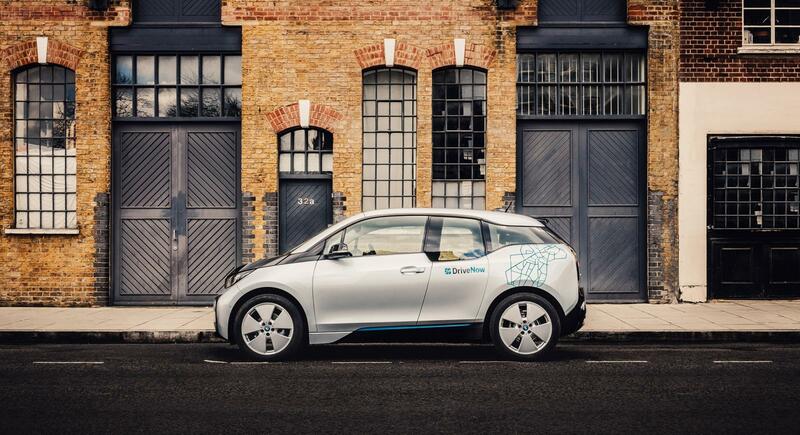 Cars can be found and parked for free in any residents' or pay and display bay within the DriveNow Zone across London. Fuel, road tax and insurance is all included in the price of a rental. DriveNow operates in cities across Europe, with dedicated bays at the airports to enable members to use the service door to door internationally. Working with DriveNow allows developers to offer a convenient and sustainable alternative to private car ownership for potential homebuyers and renters. DriveNow can provide a bespoke welcome pack with all product information; an online registration page with a specific joining offer which you can send in a welcome introductory email; and an electric vehicle experience event to introduce residents to car sharing and the electric BMW i3. If the new development is mixed use with commercial space, DriveNow can also offer business and corporate accounts for your businesses to use. You can find out more about projects we have worked with here. 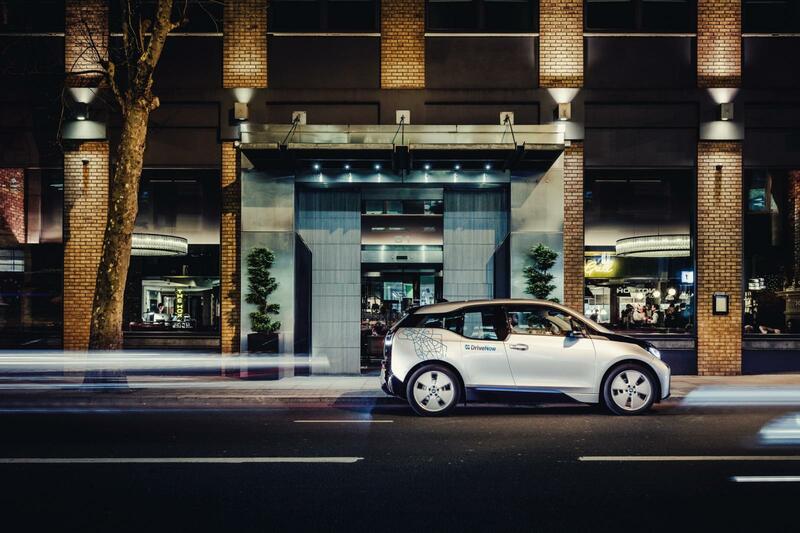 DriveNow is a modern, sustainable service offering residents flexible mobility alongside public and active transport. Our fleet includes the all-electric BMW i3, enabling members to drive with zero emissions and reduce their carbon footprint. 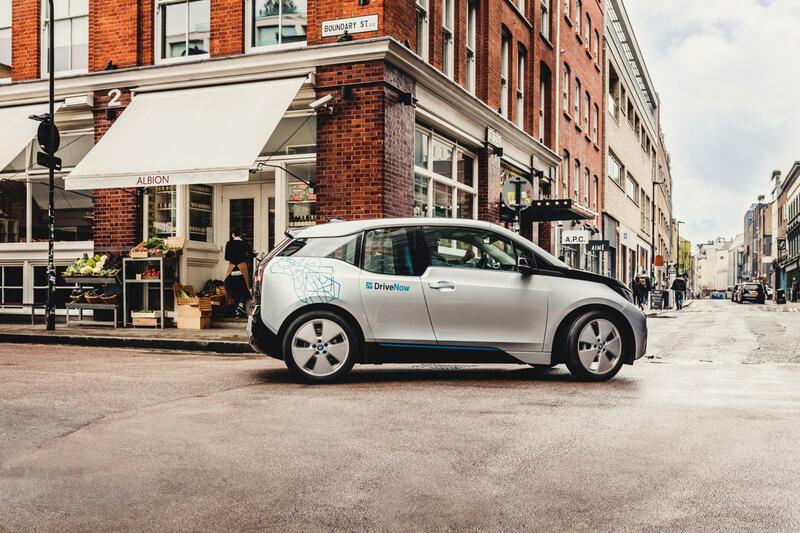 For every DriveNow car in London, approximately 13 private cars are removed from the road. Members walk more (+6%), use the train more (+2%), and cycle more (+1%) after joining DriveNow. Familiarity of electric vehicles and charging infrastructure is increased. 60% of DriveNow members have used an electric car club vehicle. 95% of the BMW i3 can be recycled and reused for the next range of BMWi vehicles, with sustainability a core concept in the design and manufacture. Introducing DriveNow in your development will provide prospective residents with a convenient, flexible car sharing service and help to improve your image as a sustainable, innovative property developer.